Help save money on utilities and prevent overdrying. 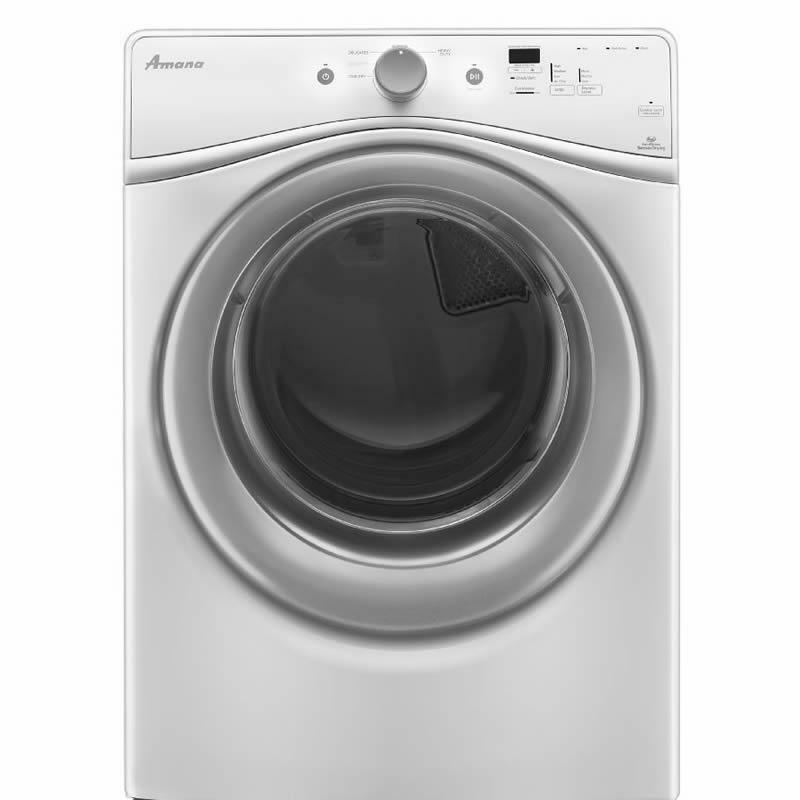 Sensors in the dryer measure moisture and stop the cycle when clothes are dry to help prevent damage from overdrying. Get the custom fabric care you need. Three drying levels allow you to select the right level for the job, so you save money and energy and help prevent overdrying. For when you just have to know, our status indicator will tell you exactly where your clothes are in the drying process. Choose a drying temperature based on the fabrics in your load with three different temperature settings; High, Low and Air Dry. 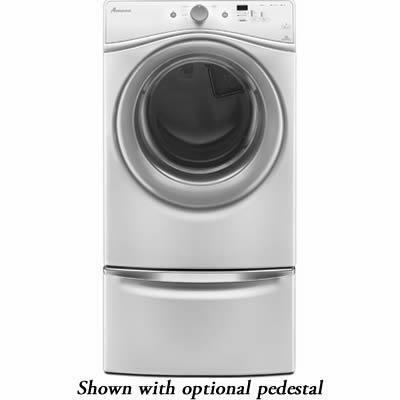 From Heavy Duty to Delicate, and every cycle in between, whatever you put in the dryer comes out ready to wear. Save energy and help prevent overdrying by matching the temperature setting to the load being dried. With four settings to choose from, you'll always have the ideal temperature for the job. Efficiency pays. 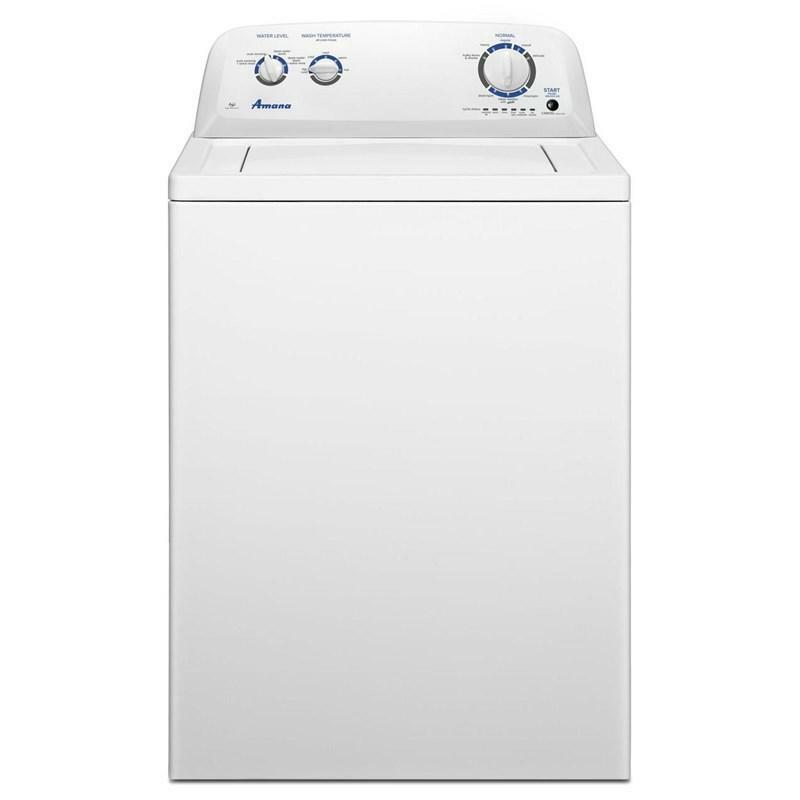 Save over $1,200 in lifetime energy costs and reduce energy consumption by 72% when using a Sensor Drying cycle on our high-efficiency dryers.